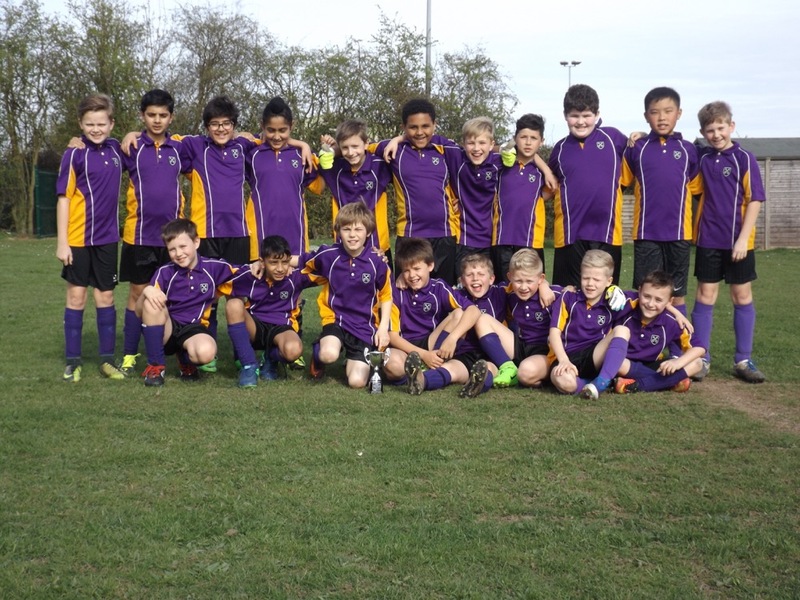 The effect of the premium on pupils' PE and sport participation is that an increased number of St Peter's students have participated in inter-school championships for a multitude of sports this year. How we will make sure these improvements are sustainable - the purchase of PE equipment is an investment that has a lifespan of 3 years before replacement. 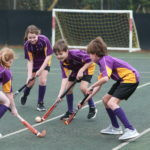 The students' involvement in sporting activities and clubs has resulted in increased skills that those students will take with them into the future - whether at their next secondary school or outside of school with a view to taking up the sports at local club level, county level, or professionally. Part of the Windsor Sports Partnership is designed to teach sports leadership skills to students and also to train support staff such as TAs in how to better support PE teachers in the teaching of PE lessons.